Storey Publishing, LLC, 9781612129624, 120pp. 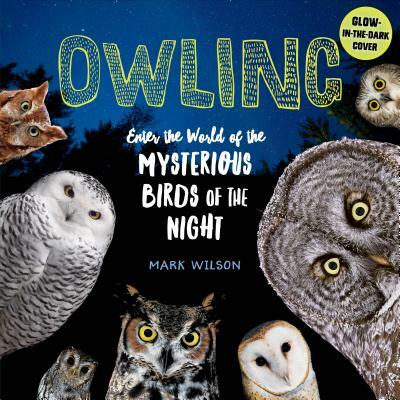 Mark Wilson is the author of Owling. He is an award-winning wildlife photojournalist who has written about and photographed birds for more than 35 years. He and his wife run Eyes On Owls, an educational program that brings live owls to schools and groups. He lives in Dunstable, Massachusetts.